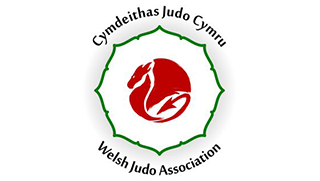 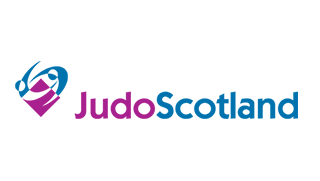 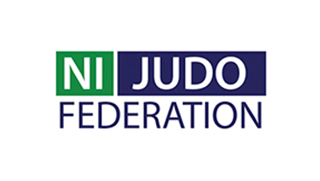 The main aims of the 2019 seminar are to disseminate the final version of the IJF rules for the 2020 Olympic period and how they affect British Judo. 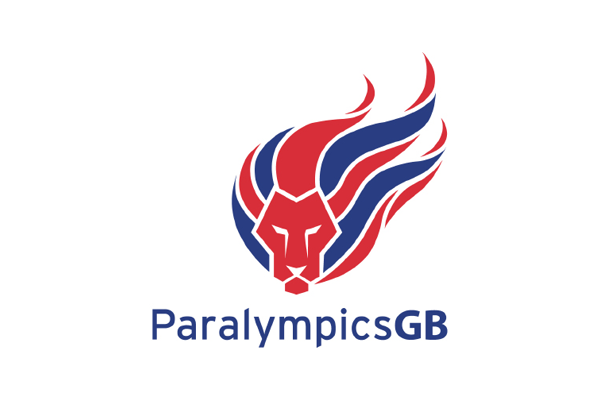 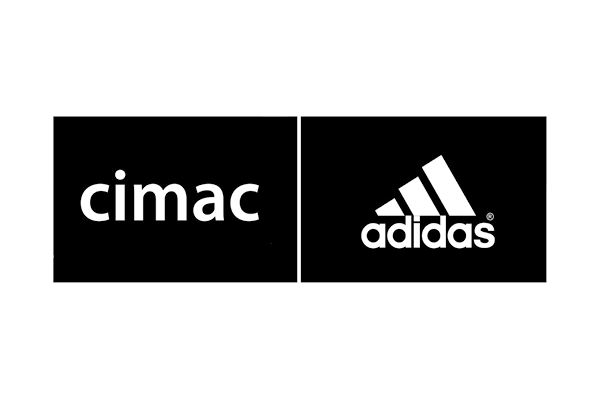 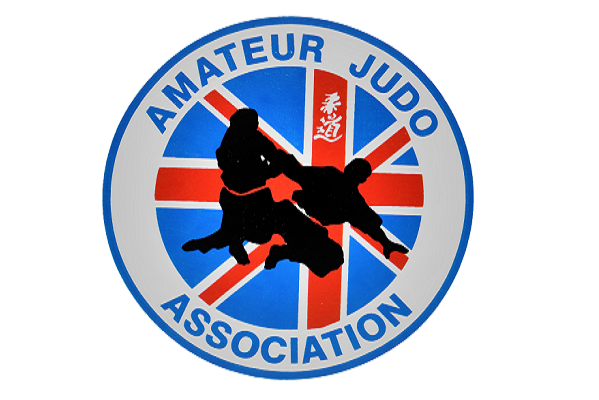 The Seminar will be underpinned with some of the most experienced referees that Great Britain has in their specific field which will allow detailed questioning from the attendees to all the tutors as required. 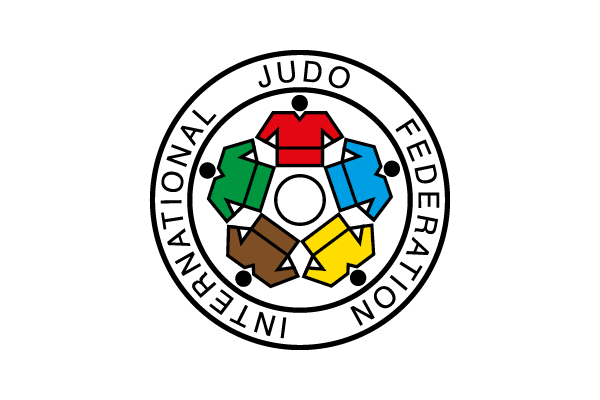 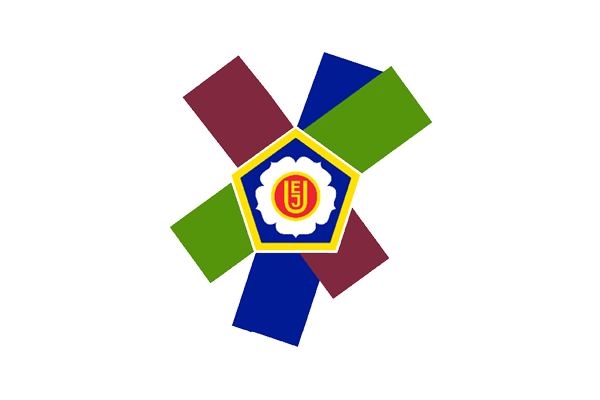 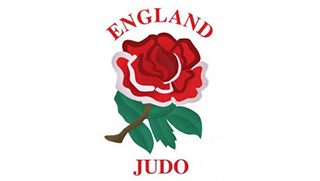 GBR referees will be working together to ease the understanding of the judo and ideally how it should be refereed. 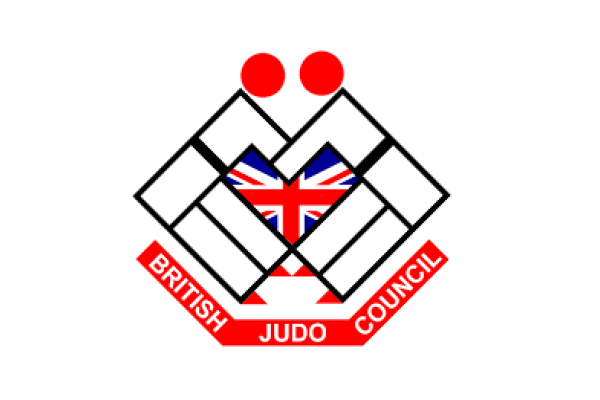 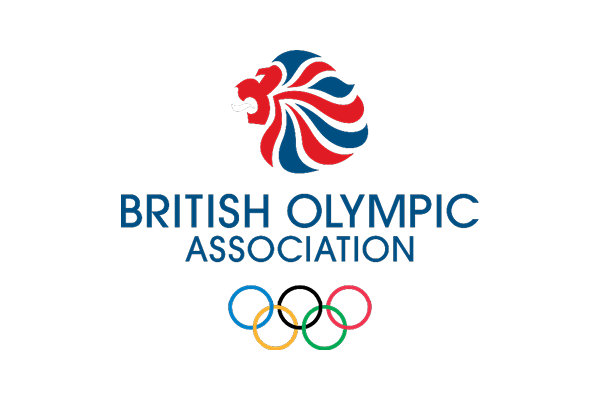 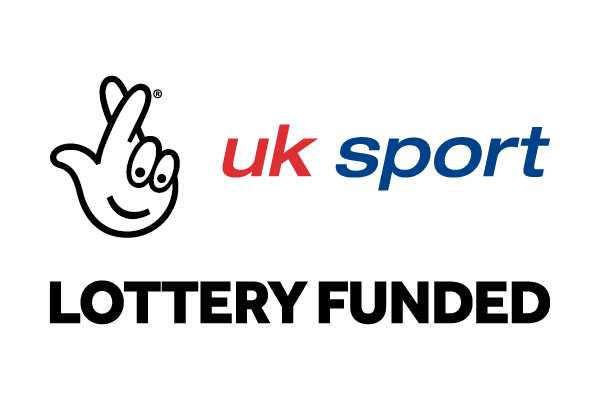 Please make cheques payable to : British Judo Association and send with your application form to Keith Merrick, 7 Elmstone Close, Hunt End, Redditch, B97 5UR. 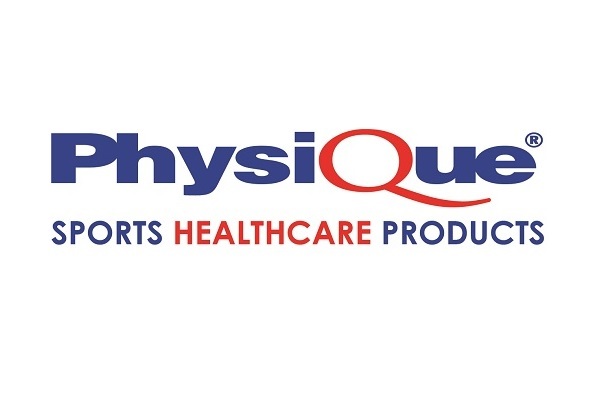 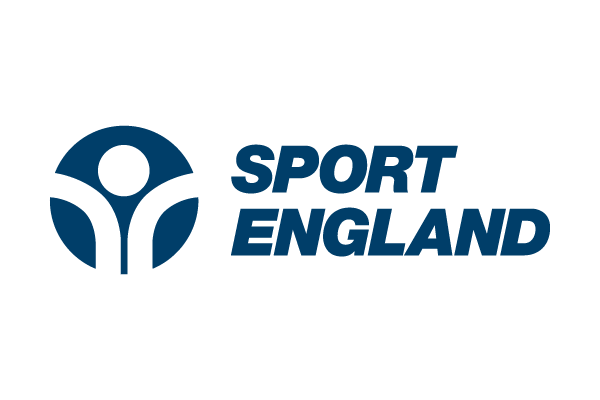 THIS COURSE IS SUITABLE FOR COACH REVALIDATION PURPOSES.